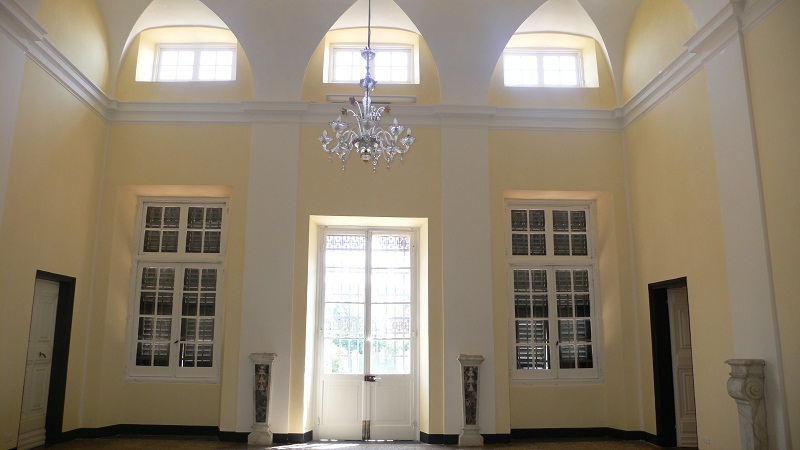 Our school, set within a magnificent seventeenth century Villa in the heart of Albaro, provides a Montessori education whilst developing the nature of the children, teaching both English and Italian languages. 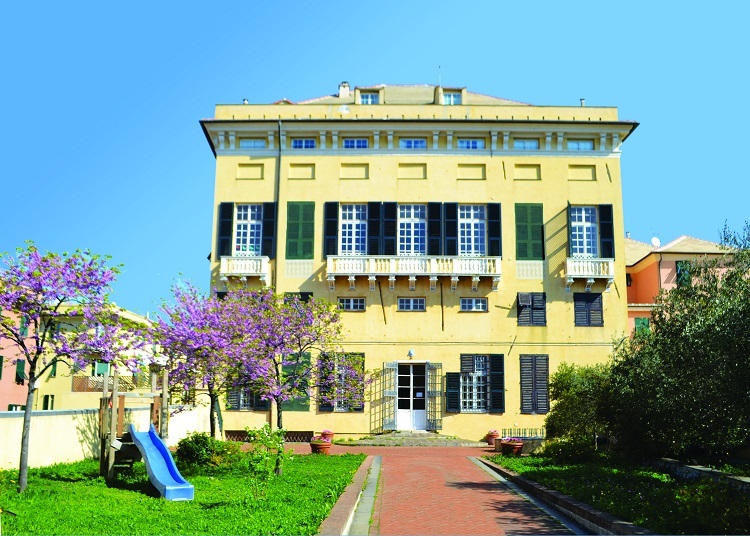 Montessori International School is the first school in Genoa that integrates the Montessori pedagogy, with a self-centred method. Our mission is to have a school that is focused on nature and a student-centred education with a Montessori approach. We are a Green School, teaching ecological subjects, “sustainable” and green attitudes, alternative energies, and our teachers and children take care of a vegetable garden. The school is also ecologically furnished, and we provide vegetarian and vegan menus possibilities. We propose different weekly workshops on visual arts, theatre and drama, gymnastics and recycling. We work with children on many themes, integration, tolerance, the importance of sharing and opening our mind to the world. "The child's development follows a path of successive stages of independence, and our knowledge of this must guide us in our behaviour towards him. We have to help the child to act, will and think for himself. This is the art of serving the spirit, an art which can be practised to perfection only when working among children." The Montessori International School has two beautiful gardens, a vegetable garden, a big terrace, very appreciate in rainy period, when the grass is wet. We’d like to involve parents to take part actively in school’s projects. "The adult passes through this mystical love without recognizing it; but be warned, the little one who loves you, will grow and disappear. Who will love you like him? Who will call you going to bed, saying affectionately -Are you here with me- rather indifferently -Good night-? Who will want to be near us just as ardently as we eat, only to watch us? We defend ourselves from that love, and do not ever find one the same! "